A 75-year-old man was attacked and killed by a large exotic bird he kept as a pet on his property in Florida, known to experts as the "world’s most dangerous bird," authorities said. 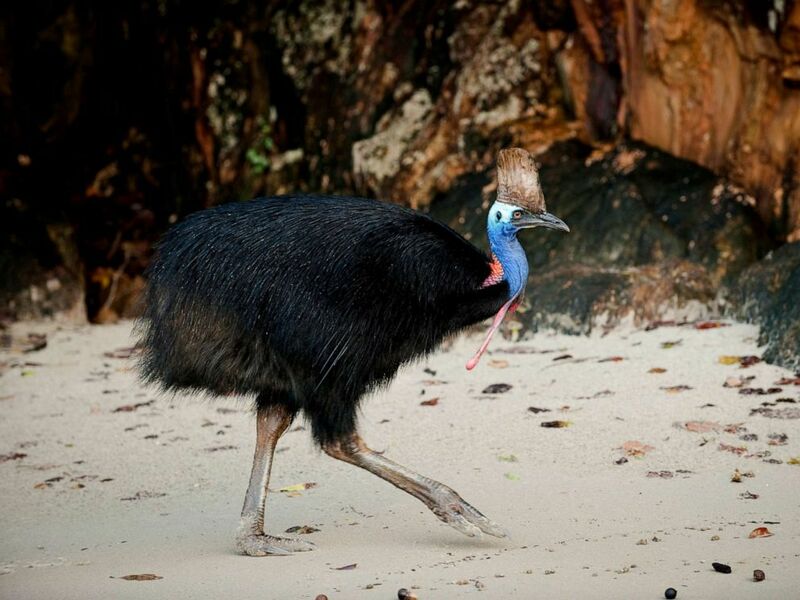 An undated stock photo of a cassowary. The San Diego Zoo describes cassowaries on its website as the "most dangerous bird in the world,"